Welcome to lesson 2 on equations. I can’t stress how important this lesson is to your ability to solve equations. 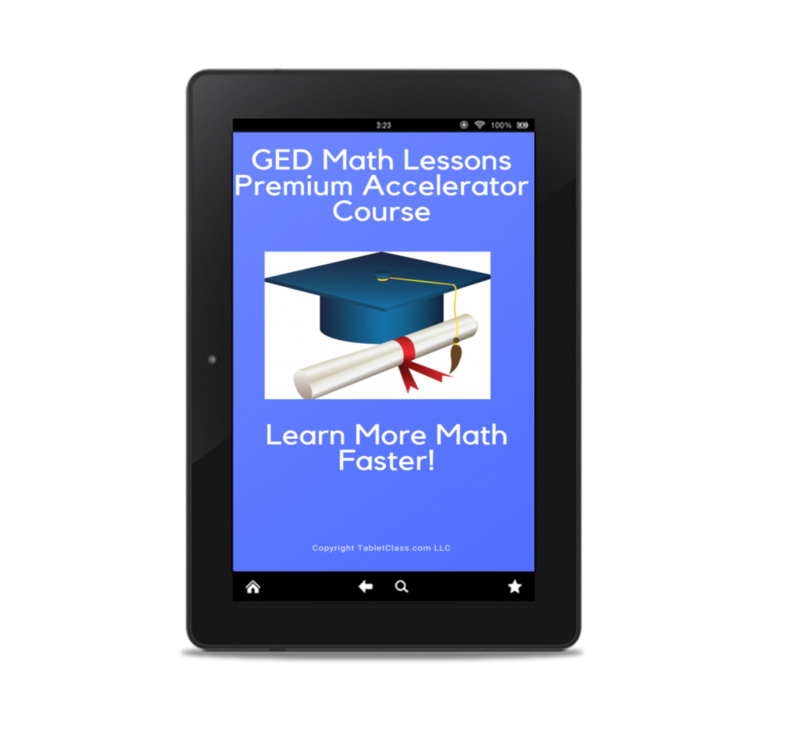 Most certainly basic equations will be on the GED exam as equations are central to basic high school level math. 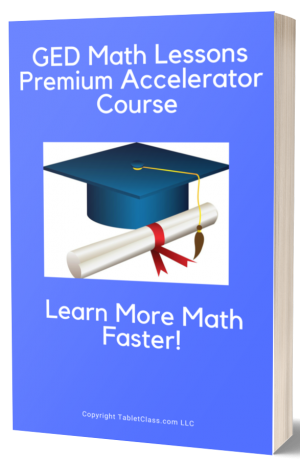 The concepts are not difficult however this lesson is the start of a lot of procedures you will learn about equations- you will need a good memory and good notes to stay on track. As in all chapters do not proceed to the next lesson until you really understand these new skills. 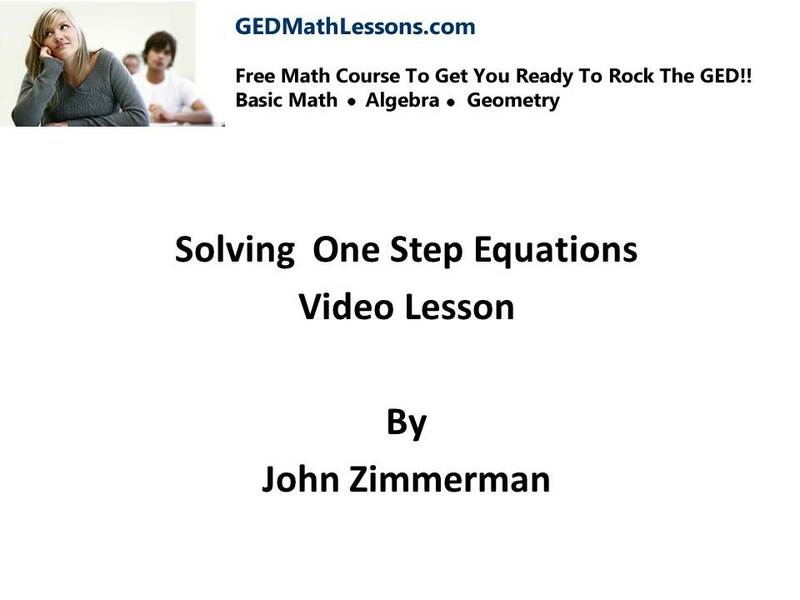 Now that you mastered one step equations it’s time to build up your skills by learning two step equations.